General Information: There are many different varieties of Nectarines grown today, but they are most often sold not by variety but by the color of their flesh, either white or yellow. 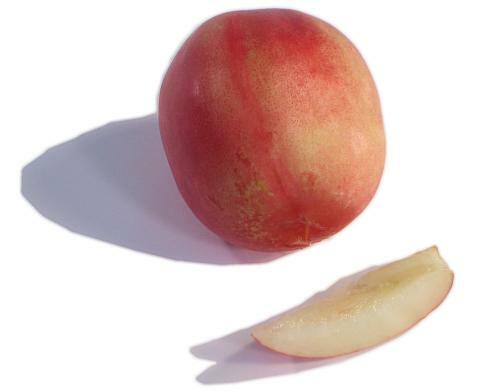 A white Nectarine has a flavor similar to the yellow Nectarine but is slightly sweeter and delicate tasting, due to the lower acid to sugar ratio. The flesh is white and juicy.